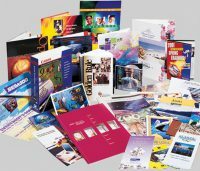 Digital printing is a form of printing from a digital-based image to a variety of media. It allows for on demand printing, short turnaround time, and even variable data capabilities. Digital printing really shines when lower quantities are needed as setup is fast and painless. 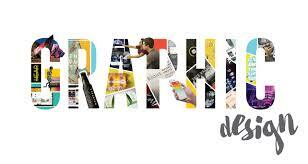 Come in and meet our graphic designers, or call or email them today to get started. They are adept in the art of planning and projecting ideas and experiences with visual and textual content. From physical to virtual art with images, text, and graphics, they have you covered. 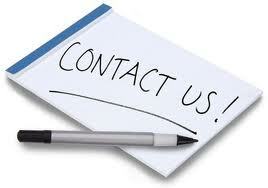 On any scale from big to small or for any audience of one to a million, let us show you what we can do for you. Let us help you start building your brand! Let us help you get your order started! Fill out the contact form and we’ll email you! If you leave your phone number we can also call you. Your information is safe with us, and never given to any other entities.